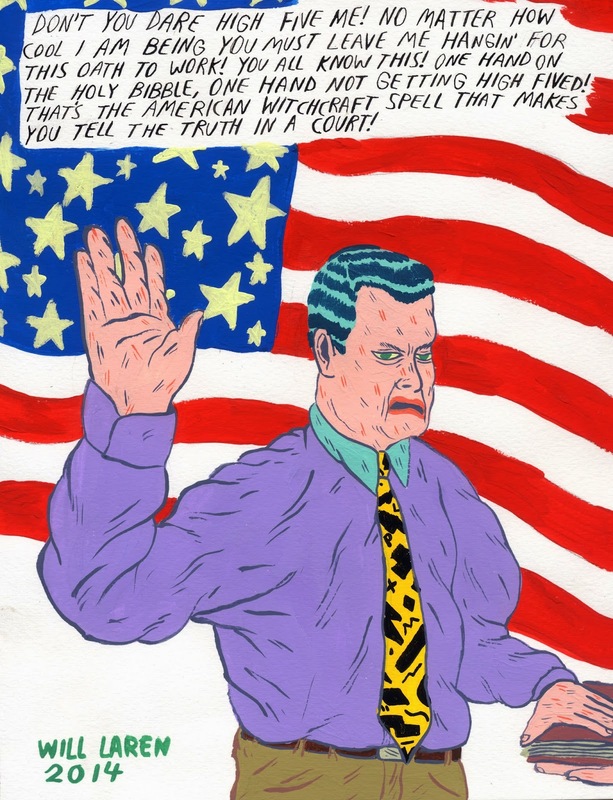 the drawings of Will Laren: American Witchcraft Spell"
Very nice your blog and article. I like this blog thank for sharing. Was this posted at 4:20 intentionally?